While 3D printing sounds like something out of a science-fiction novel, the fact is it has already made a dramatic impact on many areas of everyday living. Whether helping to manufacture futuristic medical devices, automobile parts, appliances, or numerous other items, it’s clear that manufacturers and other businesses are just beginning to understand the possibilities this type of printing provides. While there’s no doubt this technology will continue to change the future, some ways in which it is expected to be used are simply stunning and are looked at as having the ability to save not only money, but lives as well. If there is one thing people are always complaining about, it’s how their clothes fit their bodies. 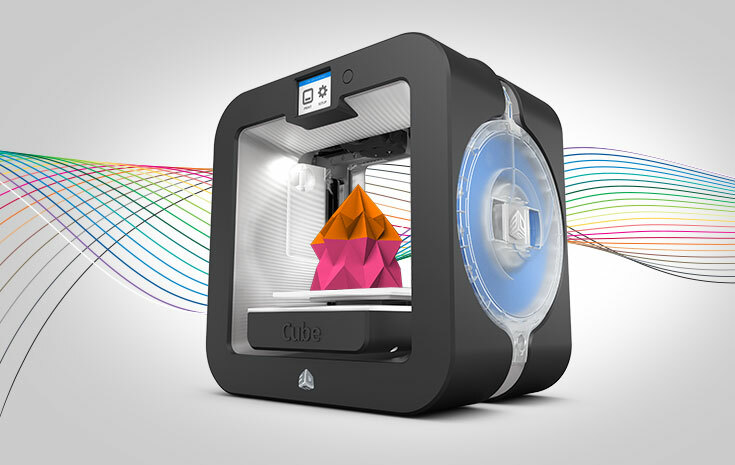 However, 3D printing is poised to change that forever. Clothing designers, who are just now experimenting with 3D printing, expect to use it to create custom-designed clothing for people by using 3D scans of a person’s body, and then using that scan to create clothing with extremely precise measurements. With this type of clothing, measurements can be made that will allow it to adjust to a person’s individual movements. Rather than costing thousands of dollars like today’s prosthetic limbs, 3D printing is expected to be able to drastically cut the cost of these limbs while continuing to improve their quality. Already 3D printing has ventured into this area, printing out prosthetic hands and legs at a cost of only $100 apiece, which is a tiny fraction of what most limbs today cost. Through research currently being conducted at the University of Toronto, it is expected 3D printing will be able to scan an amputee’s body and then design and print prosthetic limbs that offer much more precise fits and look incredibly realistic. In fact, some experts predict the cost of these limbs will continue to drop in the years ahead, possibly going as low as $20 apiece. While 3D printing is already expected to take care of people’s clothing in the future, it is also likely to have quite an impact on their housing and food as well. In nations such as China and Holland, 3D printing is being used to construct entire houses, which eliminates the need for materials such as wood while also making the houses much quicker to manufacture. Also, in England the world’s first 3D hamburger was recently printed, creating the possibility that one day humans will be able to create their own food, eliminating the possibility of shortages created by droughts or diseases.